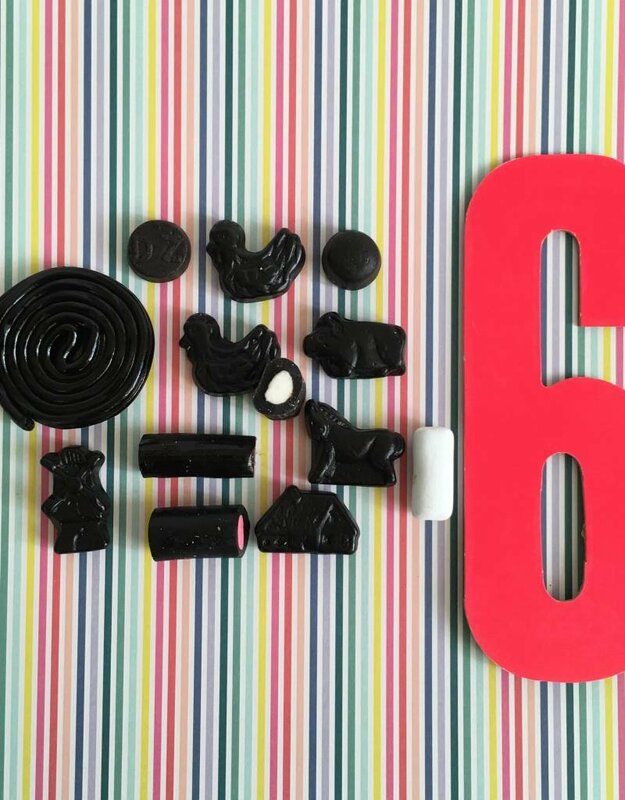 Yum, we are shocked at how much energy and life our licorice spot gets in our retail store ...we have found licorice from all over the world (really Holland & Germany) and we now share it with you online. 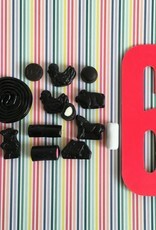 Please be aware that you might get some Goddess forbid Allsorts in this mix...for a real licorice person, a travesty. Please also be aware that you might get some double salt licorice in the mix too...a travesty for a sweet tooth. If you want neither one of these extremes please say so in your notes and we will try and abide. 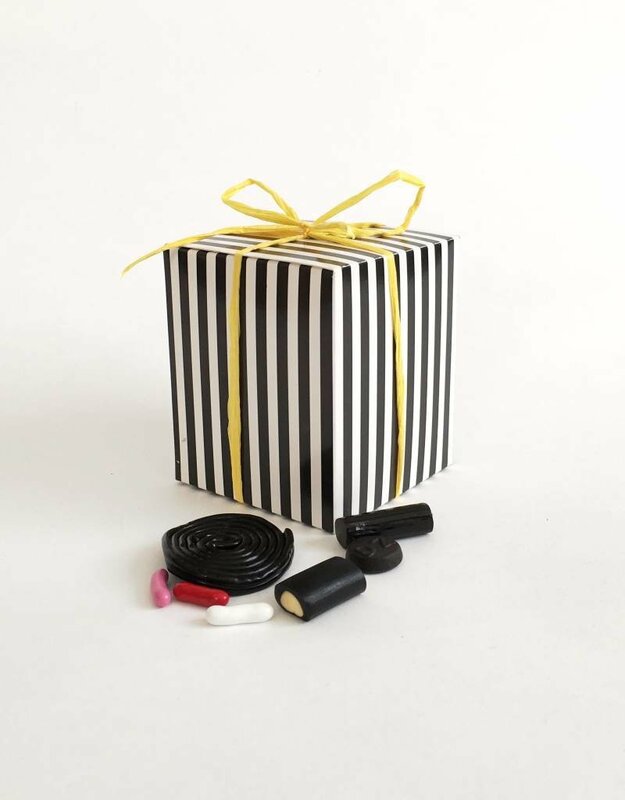 Long live licorice lovers!